The Representative Assembly (RA) is the body of the American Occupational Therapy Association which establishes professional policies and standards. It is your link to action on issues and concerns and concerns affecting occupational therapy. Each state has a person representing AOTA members in their state. The Representative for Texas is Judy Skarbek. Follow @AOTAinc on twitter for the latest updates about AOTA! As you may know, the AOTA Representative Assembly will be discussing entry level degree requirements for OTAs and OTs. Specifically, they will consider whether there should be a single degree entry level or dual entry levels. 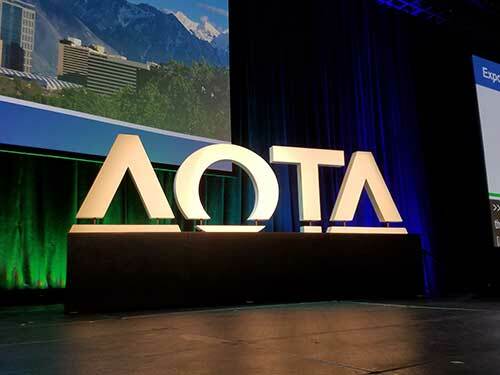 AOTA appointed a Special Task Force to identify key questions that are critical to addressing this important issue, collect relevant data, and provide a summary to the Representative Assembly. Among the areas identified are the views of students on the entry level degree and factors that shape their perspective. While students will be receiving individual email invitations, we are asking educators to encourage participation by sharing this survey invitation with all of your Occupational Therapy (OT and OTA) students. 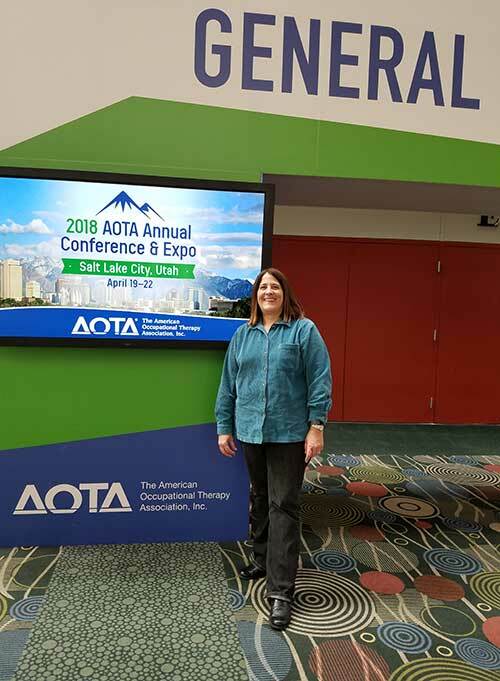 AOTA membership is not required to participate. The Survey will close December 9th. You can read about the Task Force’s charge and timeline by visiting the Task Force to Determine External Issues Affecting Entry-Level Education.